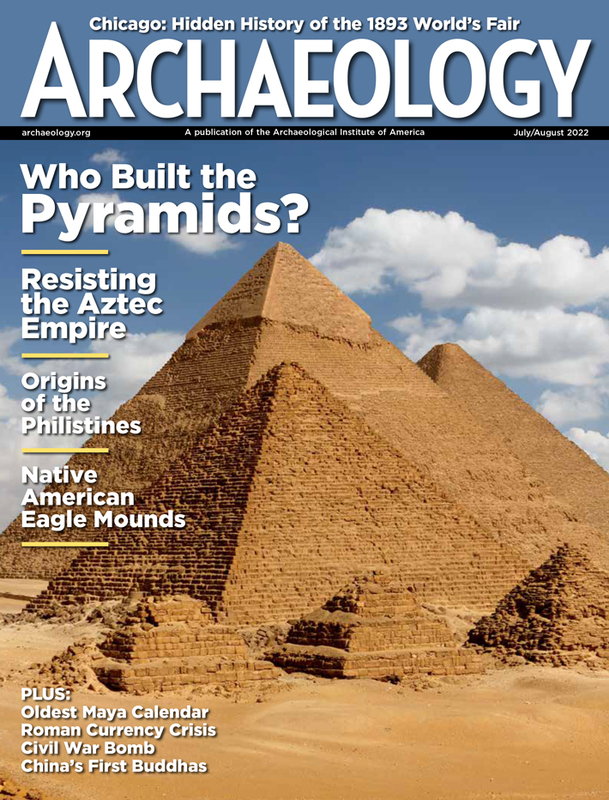 This issue of ARCHAEOLOGY is packed with stories from every corner of the globe: Tasmania; Sicily; Predmostí, Czech Republic; Blair Mountain, West Virginia; Ardnamurchan, Scotland; Buttermilk Creek, Texas; Xinjiang, China; Blombos Cave, South Africa; Arykanda, Turkey—to name just a few. We hope you'll find plenty of time to settle in and enjoy them. Contributing editor Andrew Lawler's "The Truth Behind the Tablets" details the legal battle that is currently being waged in the United States over ownership of an extensive archive of clay tablets from the ancient city of Persepolis in Iran. Archaeologists are now engaged in a rushed effort to digitally archive the tablets and gather the rich insights they provide into daily life in the Persian Empire, ahead of court decisions that may see them auctioned off, or returned to Iran. In "The Weapon That Changed History," contributing editor Andrew Curry joins the crew of the RPM Nautical Foundation's research vessel, Hercules, to cover work being done in the waters off Sicily. There, a team led by archaeologist Jeff Royal has found evidence of Rome's decisive naval victory over Carthage in 242 B.C. by way of a particularly telling and lethal artifact. 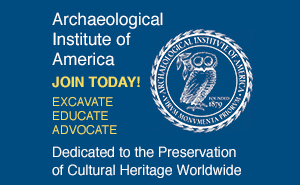 Executive editor Jarrett A. Lobell, in "A Society's Sacrifice," covers a discovery made this past August by archaeologist Oscar Gabriel Prieto of the largest human and animal sacrifice in ancient Peru. Prieto gives an insightful interpretation of what sacrifice actually meant for the Chimú culture and what factors lead to their taking this irreversible step almost 1,000 years ago. "Mountaintop Rescue," by deputy editor Samir S. Patel, tells the story of the modern fight to save Blair Mountain from mountaintop removal coal mining. The mountain happens to contain not only rich seams of coal, but also what archaeologists and historians now realize is significant evidence of an intense battle, in 1921 between striking miners and anti-union forces, in what remains the nation's largest civil conflict outside of the Civil War. And, as we do every year, we've brought together our ever-popular "Top 10 Discoveries." This look back presents some of the most intriguing and notable finds of 2011. We also examine endangered sites in Italy, Spain, and Texas, and survey where archaeology stands—and may head—in the wake of the turmoil associated with "Arab Spring." Happy reading—and Happy New Year to all! A rare oak carving of a merman from the wreck of a merchant ship is one of the oldest of its kind.